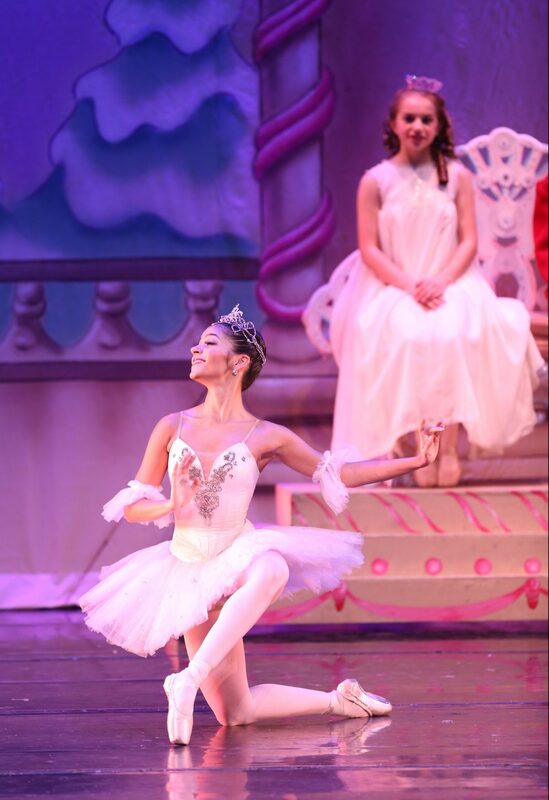 Giorgia Martelloni Zabriskie trained at Westside Ballet for 10 years, dancing leading roles from Clara to the Sugar Plum Fairy in the Nucracker, and a variety of featured roles in our Spring Showcase from Graduation Ball, to Balanchine’s Harlequinade Pas de Deux, contemporary ballets and jazz pieces. Giorgia joined the Dance Theatre of Harlem in 2016 and was just signed for a second season. Giorgia was also named an Ambassador for Capezio in 2017.